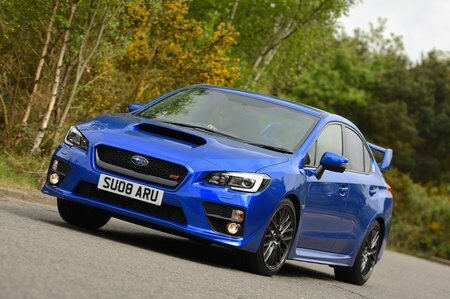 Subaru WRX STI 2.5 WRX STi Type UK 4dr 2019 Review | What Car? What Car? will save you at least £963, but our approved dealers could save you even more. As it’s bigger than most rivals, you’d expect it to feel strong across the rev-range. In practice you need lots of revs for it to feel quick and even then it’s a little underwhelming. It is good at emptying your bank account, though.